I am still a stranger to my kitchen. Every time I want to know the time I find myself looking at the fridge. At the old house, that direction of the room was where the microwave was, and it told me the time. 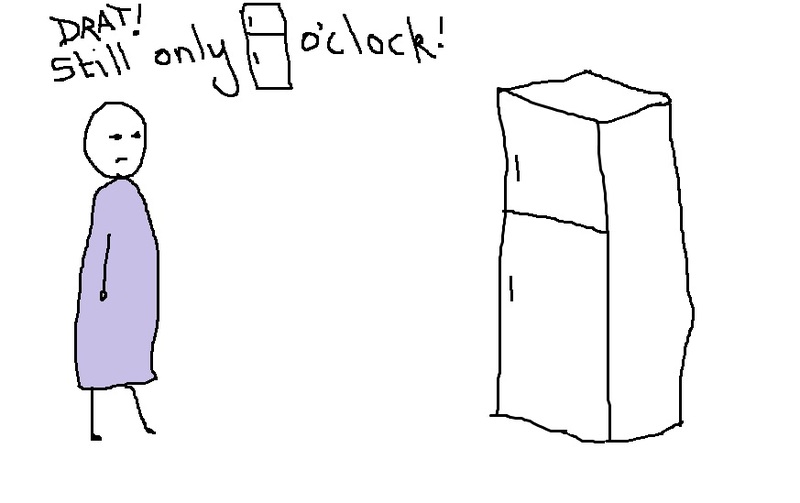 The fridge tells me nothing. Nothing at all. This entry was posted in The short of it and tagged domestic, housekeeping, moving house, new house. Bookmark the permalink.